Today is the last day to win in the Network Performance Monitor (NPM) Demo Challenge. 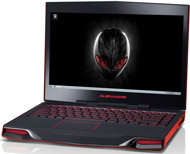 We're giving away a Alienware M14x laptop! 5 question network monitoring quiz using the live NPM demo. *Must be a U.S. resident to be eligible to win. chance to win a Samsung DA-E750 Audio Dock! about other cool new daily prizes. chance to win a $500 Visa Gift Card! 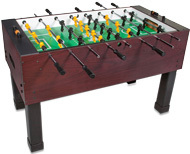 chance to win a Tornado Sport Foosball Table! chance to win a Sling Media Slingbox® PRO-HD SB300-100! for a chance to win a LG® 42LM6200 42" Cinema 3D 1080p HDTV! for a chance to win 1 of 3 Crucial® 128GB m4 2.5" Solid State Drives. 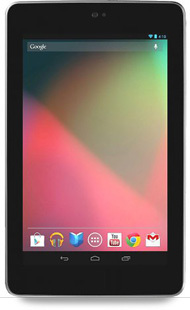 for a chance to win a Google™ Nexus 7 Tablet! for a chance to win Shure® SE535 Sound Isolating™ Earphones! The Network Configuration Manager v7.1 is now available for download in your customer portal. Details can be found in NCM 7.1 Release Candidate Available. 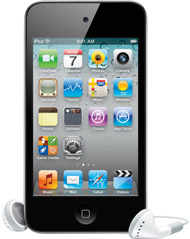 today for a chance to win a Apple® iPod touch® 64GB! 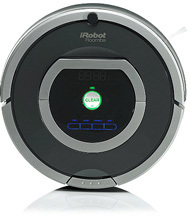 today for a chance to win a iRobot Roomba 780! a chance to win one of three Roku® 2 XS 1080p Streaming Player's. 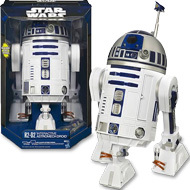 a chance to win a cool Star Wars® R2D2 Interactive Astromech Droid. 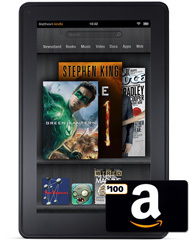 today for a chance to win a $500 Gift Card from Amazon.com®. 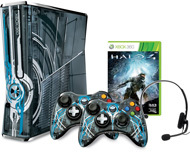 Today's NPM Demo Challenge Prize: Xbox 360® 320GB Limited Edition Halo® 4 Console! Limited Edition Halo® 4 Console!